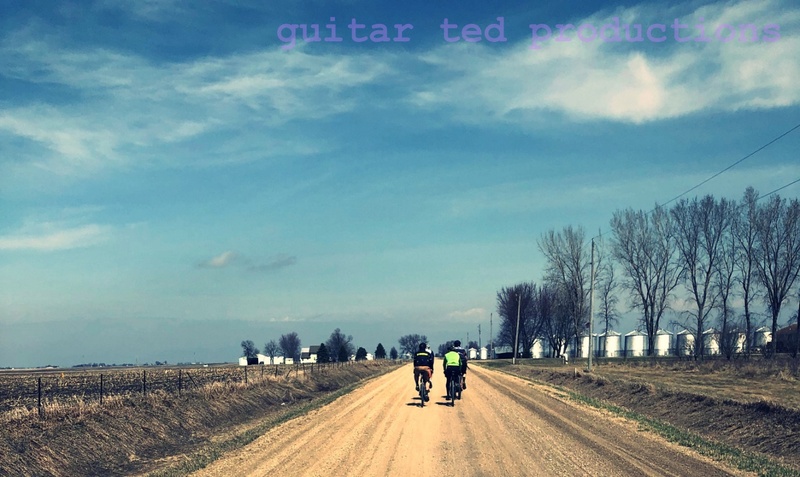 Guitar Ted Productions: Happy Labor Day! The weekend is a wet and rainy one around these parts, so I hope it is better than where I am where you are. Anyway, have a great Labor Day and hopefully, a great bicycle ride. If the weather is inclement where you are, I can empathize. Things get back to a regular rotation here tomorrow and into Fall. You all know Fall is my favorite riding time of the year. I'm hoping to start putting in some fun rides on gravel and maybe even dirt. Depends upon when it stops raining around here though! Hopefully you are enjoying this last big holiday weekend of the Summer and are getting some stellar rides in. See ya tomorrow and on down the road here at G-Ted Productions.